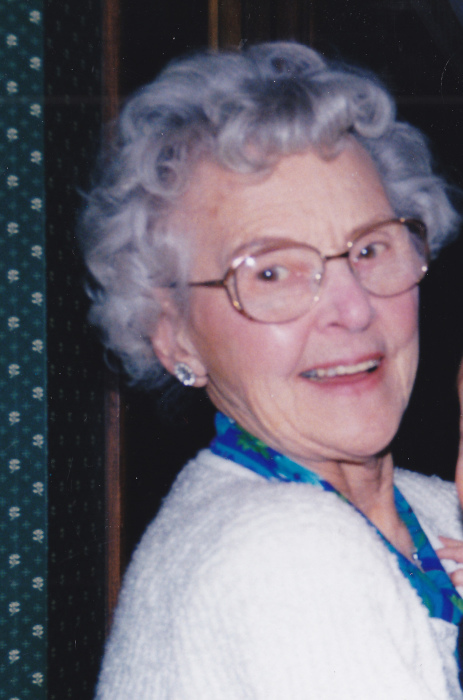 Bernice A. Koelewyn, age 99 passed away January 28, 2019. Beloved wife of the late Wilbur; loving mother of the late Dale (Patty), Gary, Ken (Debbie) and Janice Ashe; grandmother of 5 and great-grandmother of 4. Friends will be received at Kingdom Hall of Jehovah's Witnesses at 26450 Chardonview Dr., Richmond Heights, OH 44143 from 3-4 PM on Saturday, February 23, 2019. Service will follow at 4 PM.